UPSC IES / ISS Result 2019 – The Union Public Service Commission (UPSC) will declare the UPSC IES / ISS Result at upsc.gov.in in the month of September 2019. The IES / ISS Result 2019 will be declared for the written examination to be held from June 28 to 30, 2019. The candidates who will appear in the exam will be able to check the result. The UPSC will publish the result in the form of pdf which contains the details of the qualified candidates. The qualifiers of the written examination will be called for the personality test. 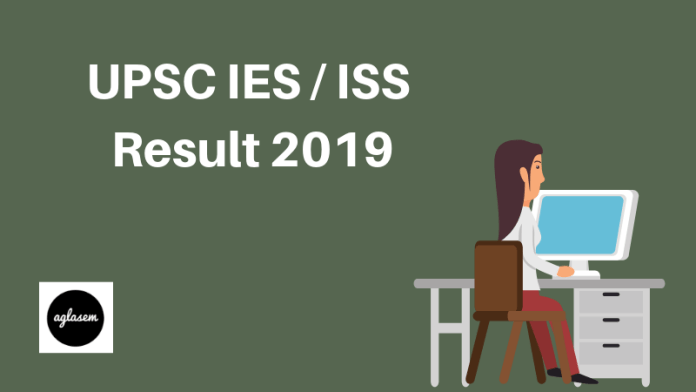 Get here all the details of UPSC IES/ ISS Result 2019. 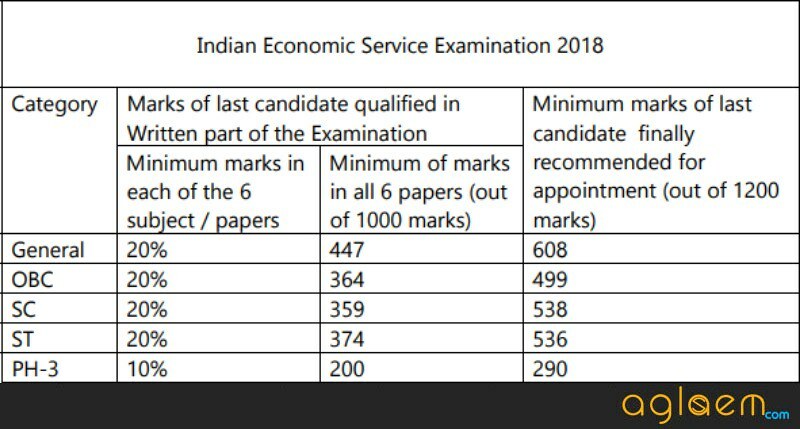 Result: The candidates will be able to check the UPSC IES / ISS Result 2019 from www.upsc.gov.in. The UPSC will declare the result of the written exam first as the written examination is the first step of the selection procedure. The result is being announced in the form of pdf. The candidates can check the procedure to check their result. How to check the UPSC IES / ISS Result 2018? At first, the candidates have to click on the above link which will be activated when the result announced. The candidates will be taken to the pdf file containing the roll number of the qualified candidates. Press Ctrl + F and type your roll number there, if it will be in the file then it will be highlighted there. If your roll number appears in the file then congratulations and the next step in the selection procedure is filling Detailed Application Form. Once the UPCS declares the final result of UPSC IES / ISS 2019, the cutoff marks for the written examination and interview will be released. The candidates who will have appeared in the examination will then be able to check the cut off marks. Till then the aspirants can check the cut off mark of previous year examination. The cut off marks for the IES and ISS are released separately. 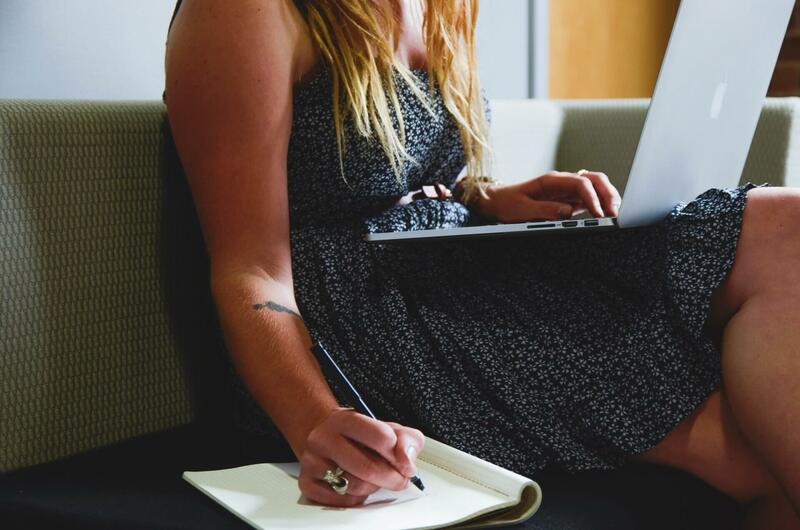 Once the written result announced, the qualifiers will have to fill the Detailed Application Form for the interview process have to be submitted. While filling the form the candidates have to produce all the following details. Caste Certificate for SC, ST, OBC, where applicable. Disability Certificate for persons with Benchmark Disability (where applicable). Certificate of the asset in case applying in EWS category. After the conduction of the interview for UPSC IES / ISS 2019, the final result will be released by the UPSC at its official website at upsc.gov.in. The final result will be released in the form of pdf containing the details of the candidates. After releasing the final result the cutoff marks for the written part and interview part will be released.